I was given a Shirley Temple Doll when I was 8 or 9 by my maternal grandmother who told me it would be valuable some day and to take good care of it. She and my Mother loved Shirley Temple and we always watched reruns of her movies. So I did as Grandmother said and kept the doll in a nice box and still have her in pristine condition. She also made me a whole box of clothing for her, all of which was just precious, with handmade lace for trim. I recently ran across the box while cleaning my garage. This started me thinking about the dolls and I started researching online to see if they are still popular. It turns out they are very popular with doll collectors. So if you or anyone you know loves collecting dolls, Shirley Temple Dolls are a nice addition to your collection. Click here for Shirley Temple dolls. Shirley Temple Paper Dolls are So Collectible! 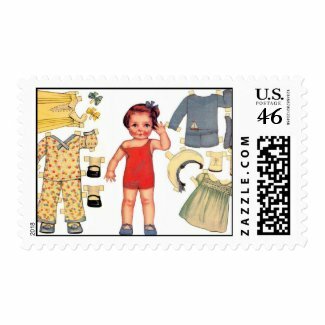 Paper dolls are still popular and there are a lot of Shirley Temple paper dolls! Since I moved around so much growing up, paper dolls were one toy that I got to have because they don’t take up any room and you can throw them away and not have to move them when it’s time to go. But we always took some in our car on trips too. Playing with Paper dolls are some of my fondest memories. 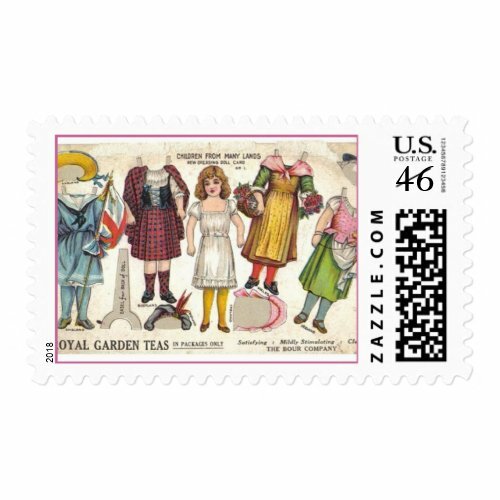 I used to cut up catalogs for the clothing too, and design my own clothes for them too. I think they’re a cool thing for little girls to play with. These are the definitive guides to Shirley Temple collectibles and their prices. You Can Buy Them Too! Still searching? 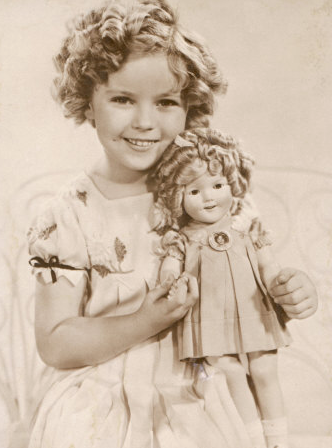 Click here for Shirley Temple dolls. 8 Shirley Temple Paper Dolls are So Collectible!